What a great place to store your R.V.! 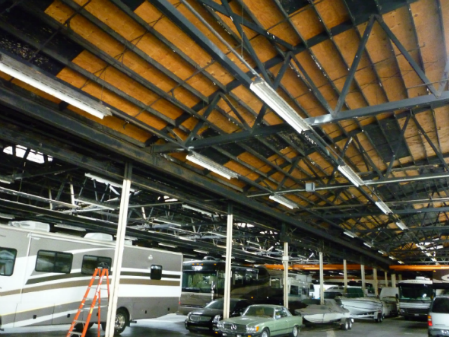 A family owned and operated provider of vehicle and boat storage since 1986. At Executive R.V. 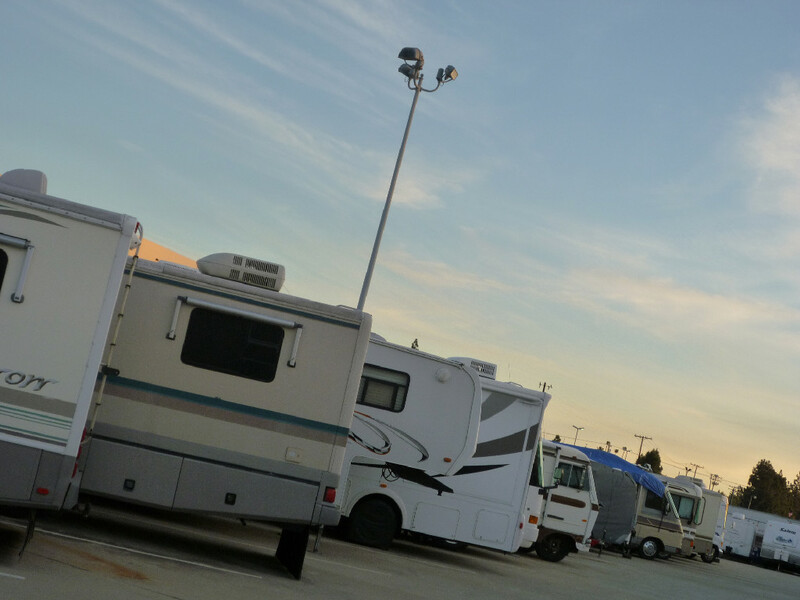 Center, storage spaces for your vehicle or trailer are available for rent both indoors & outdoors. 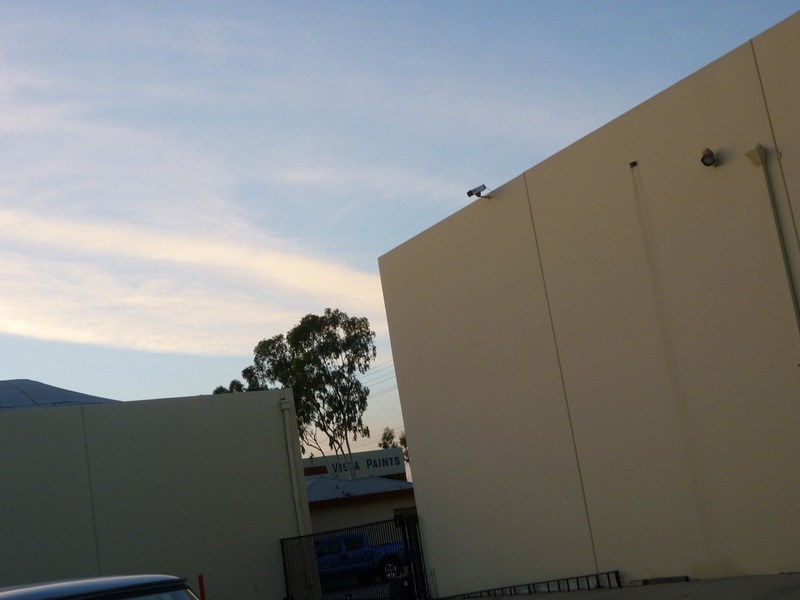 Outdoor storage features an assigned parking spot and indoor storage features valet parking in the warehouse. Our facility features a dump site for tenants and also sells propane on site. Monthly Rent for Indoor Storage: $7.00 Per Foot Length The charged length includes all parts of the vehicle, including hitches, etc. Indoor storage is in common in the Executive R.V. Center warehouse. Parking is valet only. The facility is protected by motion sensors and 15 security cameras, including 12 H.D. 1080p cameras and digital surveillance recording. The warehouse doors are steel. A complimentary waste-site is available for use to tenants. Electrical outlet usage is available for an extra fee. If you need to pick up or drop off your vehicle outside of Office hours, call ahead and the vehicle can be left in the gated yard. Please be sure that your vehicle is operational and registered before bringing it in for storage. A one month's deposit is required for all leases. Monthly Rent for Outdoor Storage: $3.50 Per Foot Length The charged length includes all parts of the vehicle, including hitches, etc. Outdoor storage at Executive R.V. Center is in assigned parking spots. The monthly rental rate is for the length of the spot. 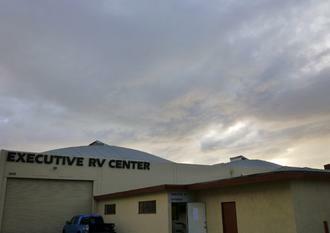 Executive R.V. Center will assign a storage spot that is the exact length or the closest possible length to your vehicle. The facility is protected by 15 security cameras, including 12 H.D. 1080p cameras and digital surveillance recording. A complimentary waste-site is available for use to tenants. The storage yard is behind a coded-entry gate. Access to the yard is between 7:00 A.M. -7:00 P.M., seven days a week. Please be sure that your vehicle is operational and registered before bringing it in for storage. A one-month's deposit is required for all leases.